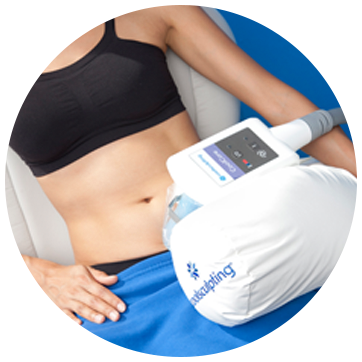 Coolsculpting is an non-invasive procedure that permanently eliminates fat cells safely and effectively without surgery or downtime. Coolsculpt technology is precise and controlled, only destroying fat cells while keeping all other tissue healthy and intact. Our staff will develop a customized treatment plan to transform you to your ultimate goals and your “best” self. Coolsculpt has proven results and is a successful non-surgical option. Dr.Rafal and CoolSculpting expert nurse will work with you on the best treatment plan tailored to exceed your expectations. It may take as little as one office visit to achieve your goals. With different applicators to choose from, we can design a customized treatment plan to achieve your desired results. A customized treatment plan may include more than one CoolSculpting treatment. For example, you may want freeze away fat from your inner and/or outer thighs—and also get rid of that muffin top. We have multiple CoolSculpting systems and can treat different body areas at the same time. Dr. Rafal will provide her recommendation of which areas should be treated and how many treatments you will need. The result? The sculpted shape you want. 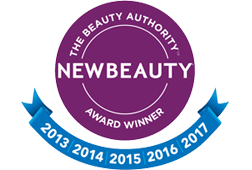 The CoolSculpting procedure was recently awarded “The Best Fat-Reducing Treatment”by NewBeauty! 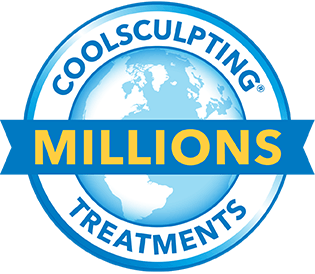 With more than 3.5 million CoolSculpting treatments performed worldwide, it is proven to be a safe and effective treatment for non-surgical fat reduction. Check out what the media has been saying about the non-invasive CoolSculpting procedure. Spoiler alert! The treatment has been getting rave reviews. Our staff has undergone in-depth training and certification to ensure your safety. CoolSculpting treatments are performed only in a medical office under the supervision of Dr. Elyse Rafal, to guarantee the highest standards of care. Don’t delay another day. Call today for a free consult!